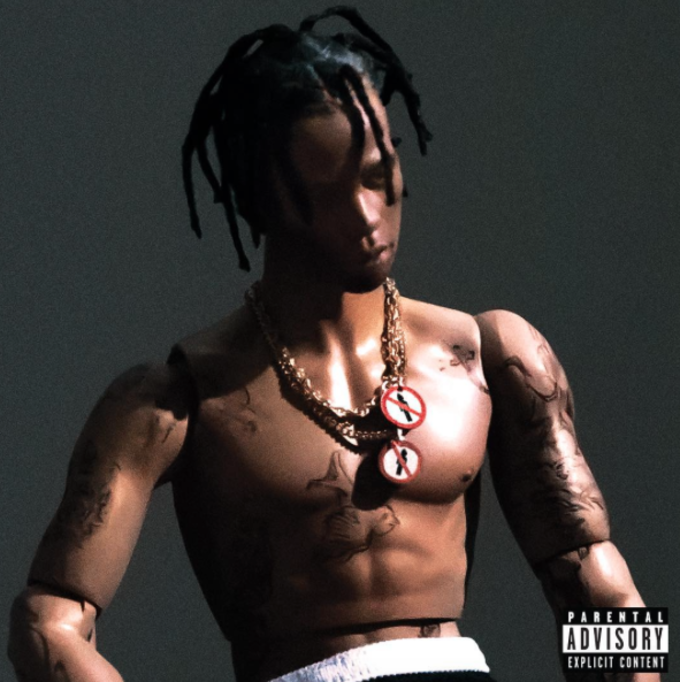 Travi$ Scott unveiled the album cover for his hotly-anticipated album Rodeo earlier this week. The artwork features an action figure modeled after Scott that the rapper has now announced will actually be available for purchase. Scott took to Instagram to post an unboxing of the incredibly unique piece of merchandise. "YOU CAN ACTUALLY BUY THE ACTION FIGURE," the rapper writes in the caption. Scott failed to divulge many other details, though, like when we can expect the doll(s) to go on sale, how many have been made, and how much they will cost. Expect more information around the release of Scott&apos;s album. Rodeo is currently available for pre-order here; it&apos;s slated for a Sept. 4 release date. Check out the official album cover, which features the action figure, below.